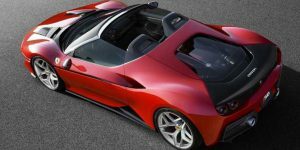 Ferrari J50-the 488 Spider-based Car Lands Out of the Blue! What’s better than a Ferrari? A brand new surprise Ferrari. 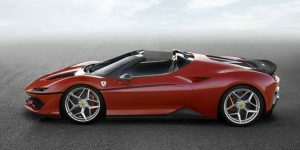 Ferrari is the best when celebrating things so, in recognition of 50 years of selling vehicles in Japan, they revealed a 488 Spider-based car called J50. The name of the car decodes the purpose for the celebration. The model has been officially revealed at the National Art Center based in Tokyo. 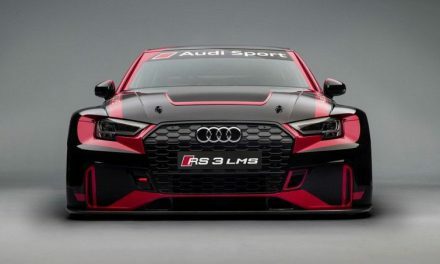 It’s a limited-run model, with just ten being made, and sold before the car was even unveiled. Since it is 488 Spider-based, it is a two seater and mid-engine roadster having a version of the 488’s 3.9-litre turbo V8 capable of developing 681bhp.The engine has 20bhp more than the regular car. 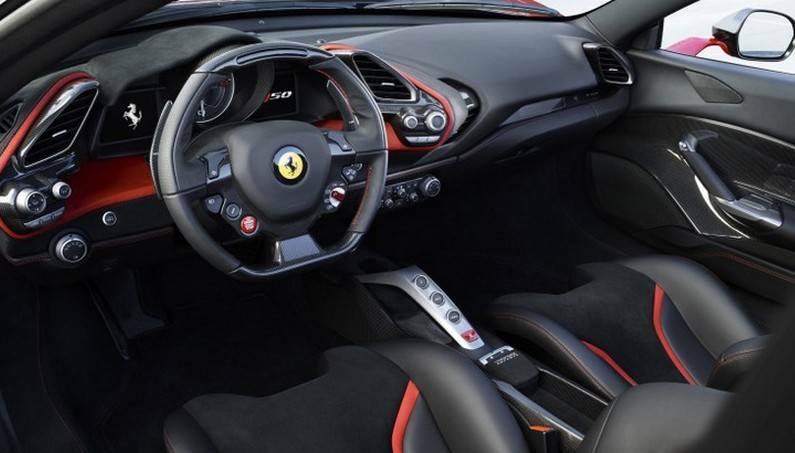 The interior as well gets some custom work; it has different trim but most of the parts are same as the 488 Spider. 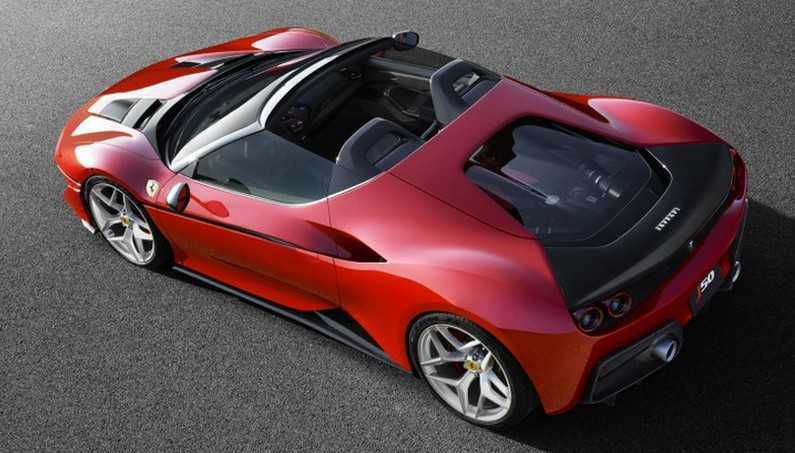 It’s a whole lot more aggressive than a standard 488 because there’s a two-piece carbon-fiber Targa roof layout that stows behind the seats and is supported by the matte carbon roll hoops. The rear styling reminds of the F50 and F40 as well as the roll hoops, and that quad taillight bookending is not a bad thing whatsoever. A chopped windshield and side glass and a fantastic looking rear diffuser are some of the first things you notice on this car. 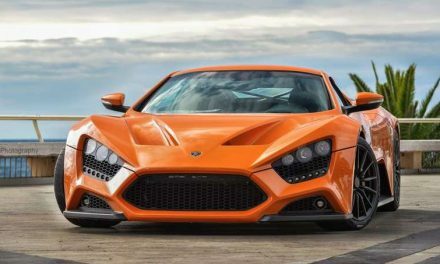 Just 10 of these cars will be built, and each will be customized according to the taste of the owner. It’s cool, right? But we’re very sorry to tell you that if you want one, you are too late. 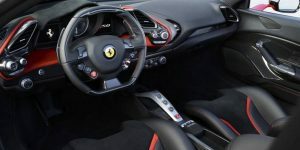 The company had offered these to its best customers before the car was even unveiled. 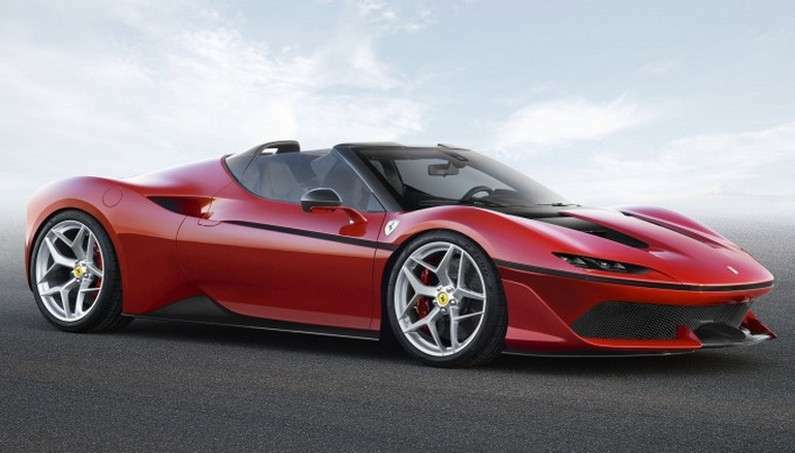 If you want you can wait 50 years more for the next Ferrari surprise, if not, better luck next time.